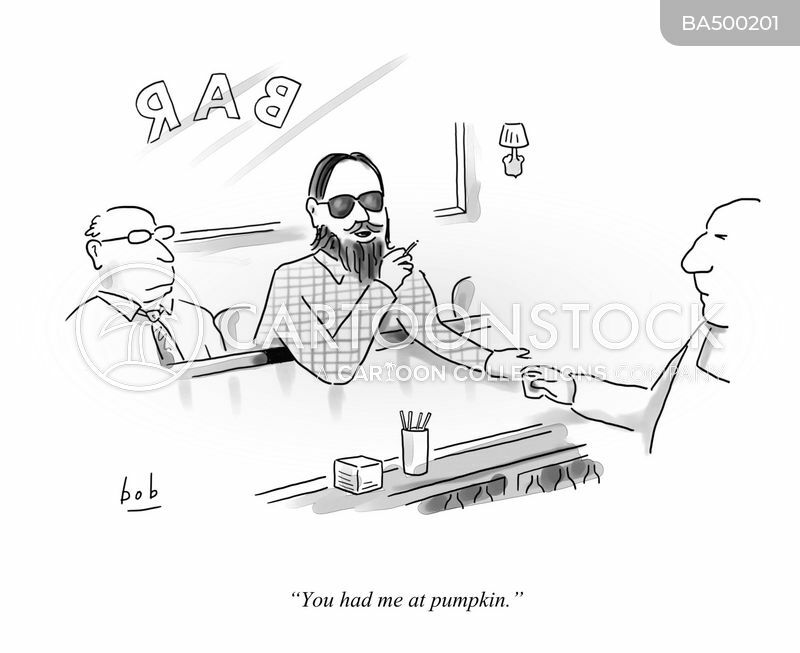 "You had me at pumpkin." "Not you, too, Larry. 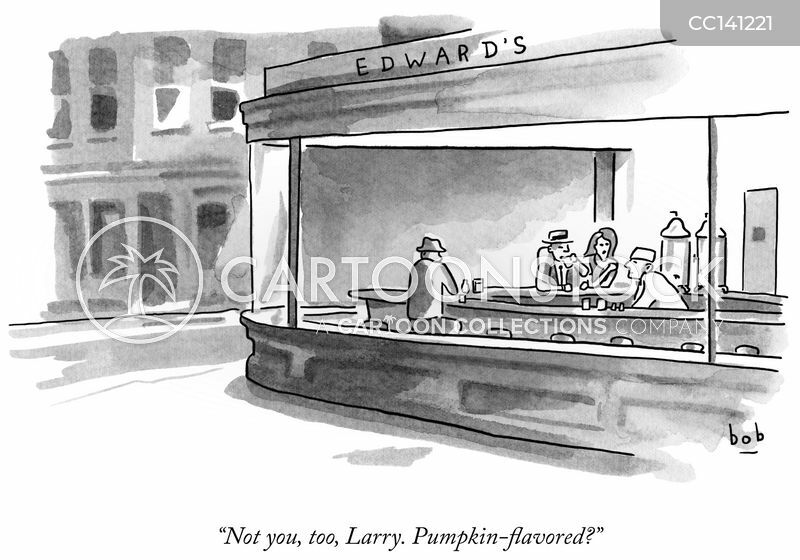 Pumpkin-flavored?"